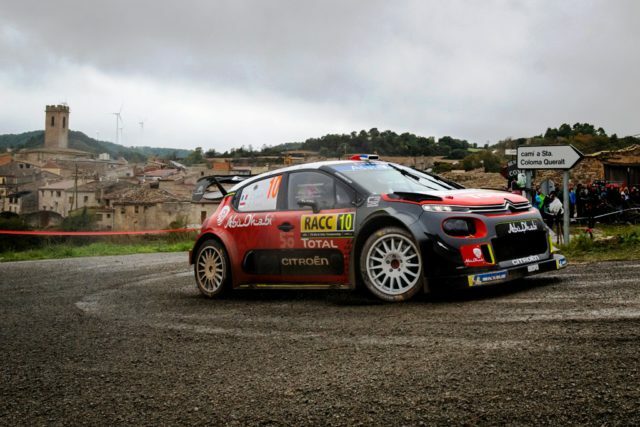 Sebastien Loeb and Daniel Elena took a spectacular victory in Rally Spain. That was their third outing for the 2018 WRC. 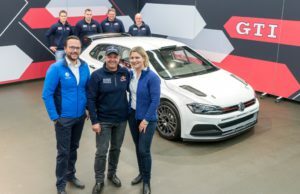 The nine-time world champion, making his final guest appearance of the season with Citroen Racing, edged defending title holder Sébastien Ogier by 2.9sec in an intense finale to the four-day mixed surface event. Spain’s Dani Sordo was a further 1.6sec behind in fifth. Meanwhile, early leader Ott Tänak recovered to sixth after yesterday’s puncture. The Estonian is 23 points adrift of Ogier and with a maximum 30 available at the last round, his hopes hang by a thread. Overnight leader Jari-Matti Latvala remained second until he hit a barrier in the penultimate stage. That punctured his front left tyre and dropped nearly 50sec. He finished eighth.